Alkaram going to launched 2nd collection for summer 2019 by the name of Festive Collection in wide range of classic designs. Alkaram is one of the oldest and well known women clothing brand in Pakistan. Also presenting high quality fabrics for Men, Women, and kids also. Alkaram also setting up some amazing clothing trends in women clothing according to latest fashion and trends. So for this summer Ramadan are coming and now every clothing brand and designer going to launched festive collections for upcoming Eid. Alkaram Festive Collection 2019 consisting of wide range of elegance dresses to giving you prominent look on festive days. Impressive designs in stunning prints and traditional embroidery pattern for your festive need. all dresses of this collection have different stories or very unique cut and style introducing in this collection by Alkaram Textile. A fine quality of fabric with premium stuff always made by leading cloth manufacture Alkaram Textile. The collection features a wide range of festive wear ideal for anyone who’s looking to beat the heat while maintaining their style game! Scroll down and check out exclusive images from AlKaram’s collection launched. 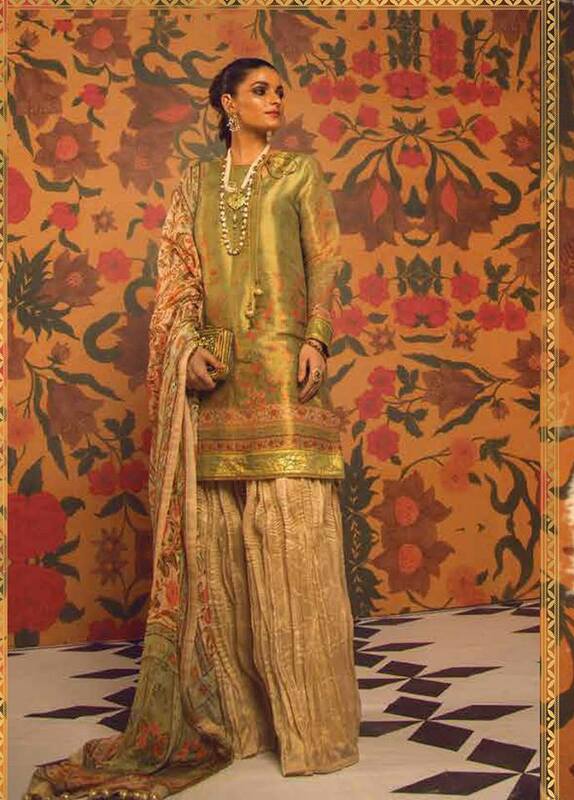 Alkaram Festive Collection 2019 consisting of 3 pcs lawn dresses with embroidered shirt and printed dupatta with dyed trouser. All dress of this collection have really inspirational designs with dynamic prints giving the sensational touch of these dresses. The designs contain floral patterns with digital printing. 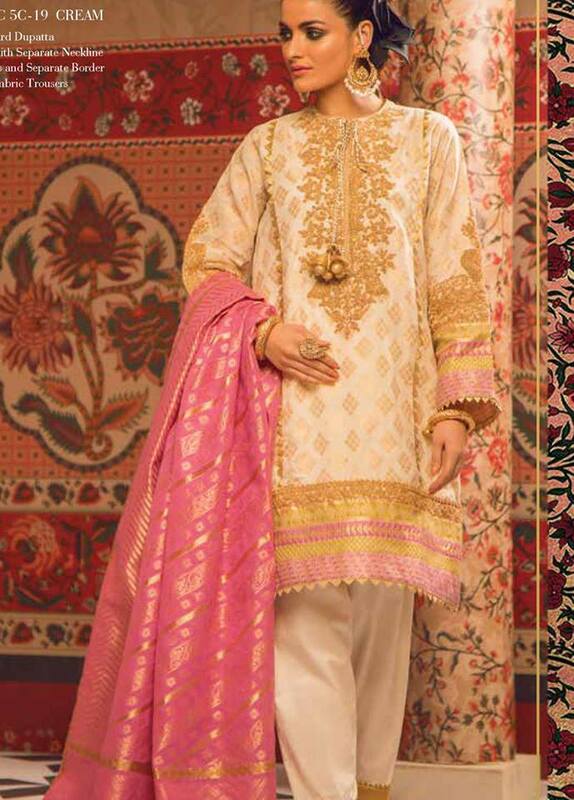 The embroidered lawn three piece suits include embellished necklines with decorated bottom, front, back, and sleeves. All these dresses are so fresh and comfortable to wear in this sizzling hot weather. 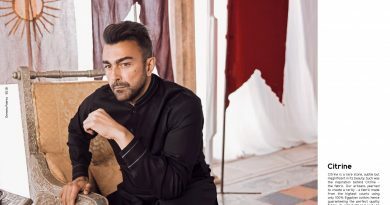 This popular clothing Textile brand always teamed up with the famous Pakistani designers like Umer Sayeed, Sania Maskatiya to launch different clothing arrivals at every season and every year. Al Karam brand has its uniqueness and originality of quality fabrics and appealing fresh designs that always inspire its esteemed customers. So here is the latest collection by Alkaram Textile hope you like it or want to wear on your next occasions. Look and plan to change your wardrobe style this year with Alkaram Textile. Really stunning dresses from Alkaram Festive Collection 2019 with rich embroidered shirt in eye catching colors. Also have very unique embroidery style to giving you glamours look in Eid days. Dupatta also have middle size of floral print in amazing colors. Dresses have extra embellished with beads on trouser. Really a master piece from this collection and i really like this color. Another rich embroidered dresses with large size of floral embroidery make this dresses innovative with bright colors, Top of shirt printed with little boti floral prints and bottom is enriched with big embroidered motif of floral. Amazing digital printed shirt in contrast colors of aqua and orange really gorgouse, Cotton zari net shirt with silk duppata and amazing digital prints look adorable with this. old is gold, i think you have seen this type of prints and embroidery since may i wrong but i hope its inspired from some memories. 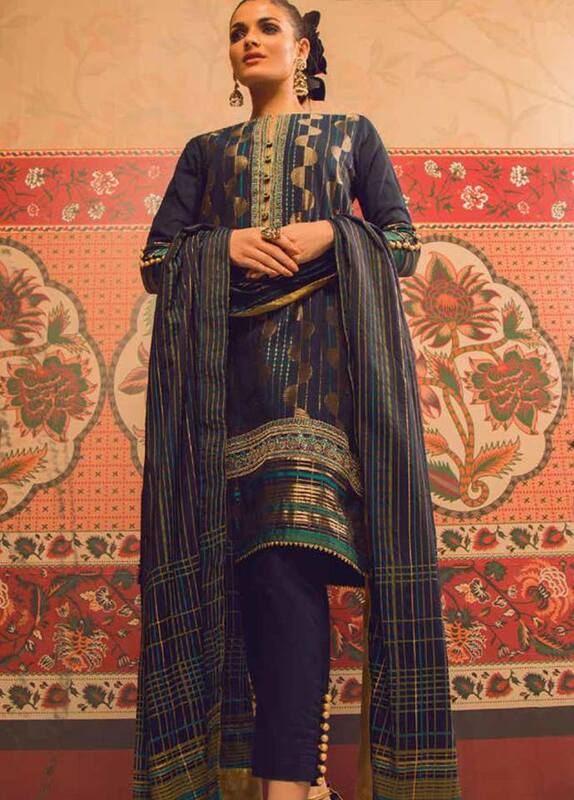 Stunning embroidery on shirt with printed dupatta and jamawar trouser look awesome. Ohh my God i badly like this color, amazing gold adorned with amazing embroidery and stone work have done with sophistication. 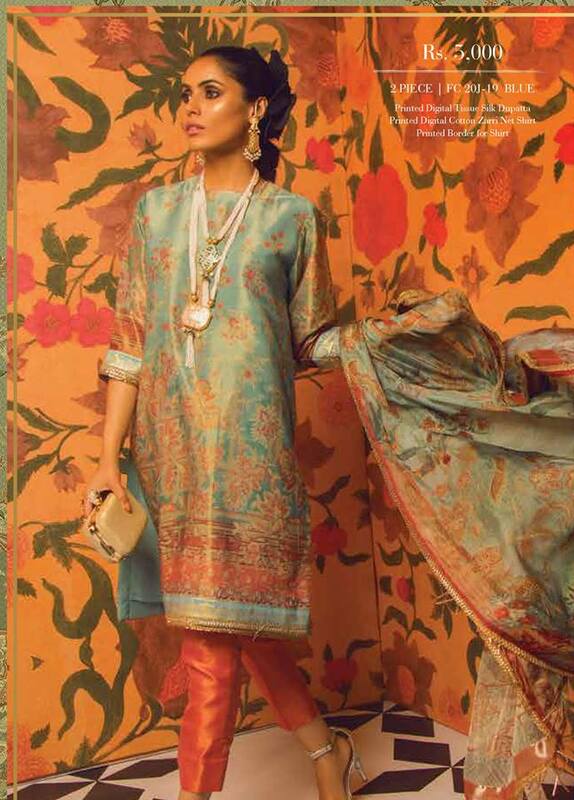 Really a master piece from this collection introduced my Alkaram Textile. If i buy this dresses for my festive days and occasions wear then i defiantly sew sharara with this dress due to his kurti style stitching. look so gorgouse and party wear dresses also. I really impress to this dress, dupatta have very unique and marvel prints and excellent combination of colors. So i think this attire is one of the best in this collection.